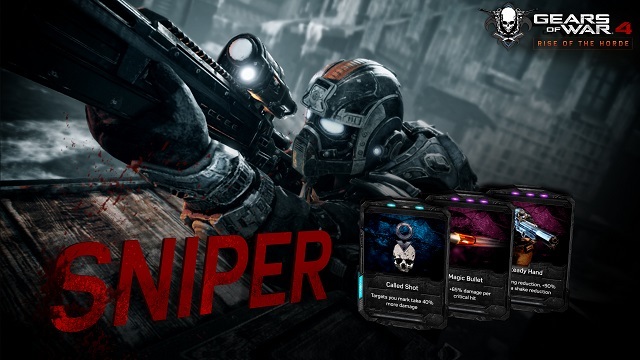 25 Years after Gears of War 3, spurred by a series of strange disappearances, JD Fenix must embrace his father's legacy and battle a terrifying new enemy. 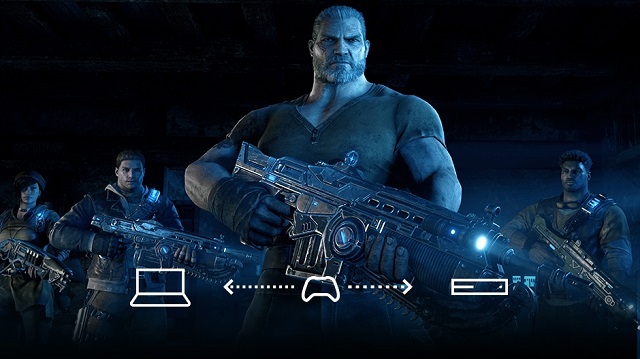 1/30/2019: Gears of War 4 will be free to play for Xbox Live Gold members from January 31st through February 3rd. 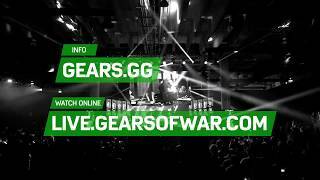 1/28/2019: The Gears Pro Circuit Mexico City Open takes place from February 1st through 3rd and will be streamed online. 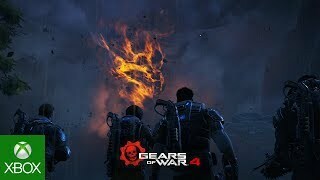 10/23/2017: Xbox today revealed details on the enhancements made to Gears of War 4 for the Xbox One X. 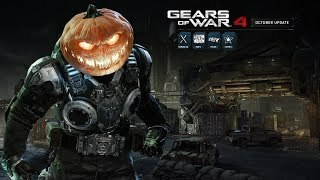 10/20/2017: The October update for Gears of War 4 will go live on October 23rd. 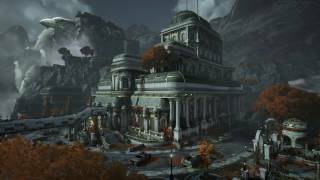 9/5/2017: The Gears of War 4 September update includes new multiplayer maps and achievements. 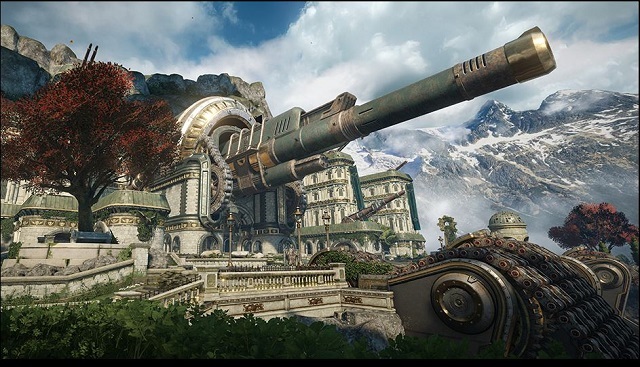 8/1/2017: The Forge Blitz and Canals maps are among the new content in the free Gears of War 4 August update. 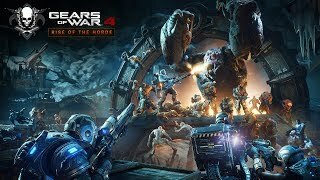 6/2/2017: The Rise of the Horde update for Gears of War 4 will release as a free game update on June 6th. 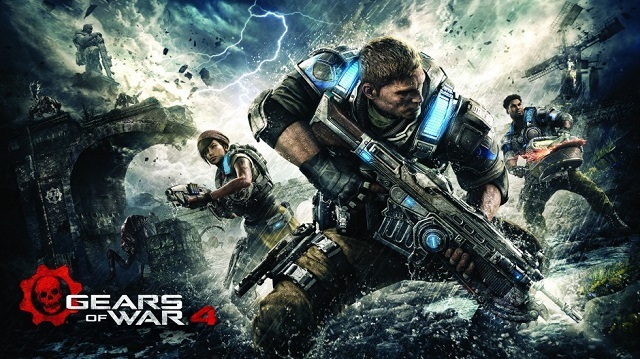 5/1/2017: The May Update for Gears of War 4 will be released tomorrow, May 2nd. 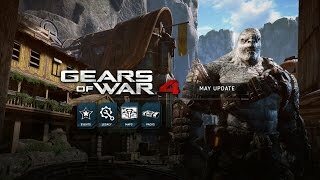 4/4/2017: An Easter event and new maps are part of the April 2017 update for Gears of War 4. 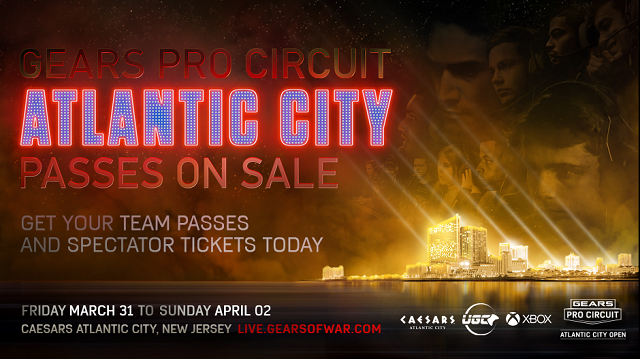 2/22/2017: The Gears Pro Circuit Atlantic City Open will take place March 31st through April 2nd. 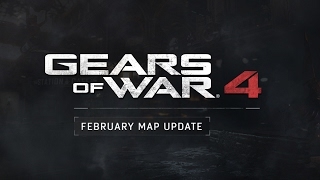 2/7/2017: New maps will be released on February 14th as part of this month's update for Gears of War 4. 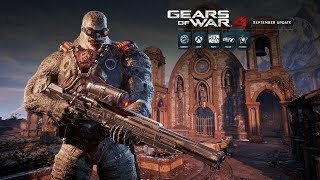 1/27/2017: Gears of War 4 today added cross-play between Xbox One and Windows 10 PCs in Social Quickplay. 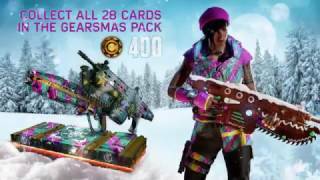 12/16/2016: Gears of War 4 today launched its Gearsmas holiday event. 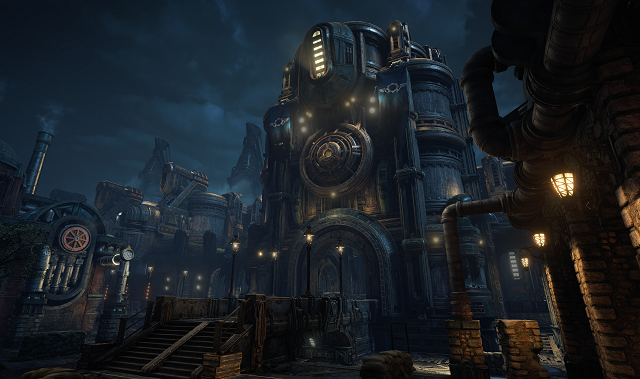 12/1/2016: The Gears of War December Update will be released on December 6th. 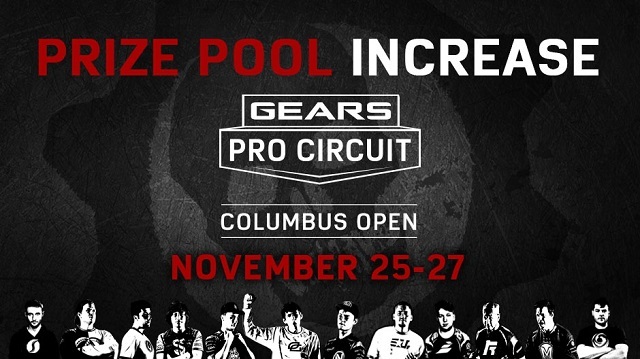 11/18/2016: Players will now be competing for a $300k prize pool in Columbus, Ohio next week.